Award-winning sci-fi novelist and essayist Walton shares her poetry, a play, and assorted short fiction, accompanied by lengthy insights about writing each work. Walton’s diversity as a writer has been well-documented by many, and it’s on full display here ... If there is a running theme in this collection, it’s not genre-based, nor does it hinge on any specific style of storytelling. 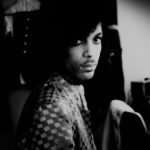 No, if there is a theme to be had, it is one of experimentation, which makes Starlings a particularly fascinating look at the process of writing itself ... Coupled with Walton’s frank self-assessments, the collection offers an incredible sense of intimacy. It’s the closest we’ll come to understanding how Jo Walton’s dizzying writer’s mind ticks along, and and how her imagination flows. It’s a rare opportunity, to peek in on the inventor in her workshop. Starlings is revelatory not only as a collection of fiction, but as a sort of biography of the process of writing itself. Fascinating. The whole volume is an entertaining discussion with its author that equals, if not exceeds, the fiction and poetry and drama in the book ... 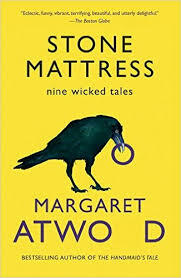 I often disagreed with Walton’s assessment of her own work: I wanted to argue with her that 'Three Twilight Tales' is, in fact, good short fiction and not a poem, or that some of what she calls opening chapters to unwritten novels are very accomplished short stories as well. Eventually I found myself reading the stories less to see what happened and more to see what she had to say about them. Starlings is valuable, too, as a potted history of genre communities on the internet. Starlings is an inconsistent, eccentric little book, where luminous windows into other, startlingly beautiful alien worlds mingle with half-baked ideas and LiveJournal posts, punctuated by Walton’s charmingly crabby and acerbic assessments of each piece ... For every piece of absolute magic, there are somewhat more dubious offerings ... while I’d argue that Starlings doesn’t succeed as a short story collection, it’s an unexpected stunner of a how-to manual: here’s the whole pre-banquet kitchen, burnt pots and all, for readers to pick through at their leisure. 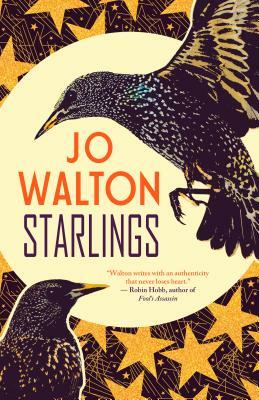 I defy any writer to come away from Starlings without a dizzying array of ideas of her own, and the book’s greatest reward is its no-holds-barred look at Walton’s messy but generative process. What did you think of Starlings?